Limited edition artists book 2014. Case bound and printed on various paper stock. This book seeks to record something very special, the sense of community, particularly among older people, in the Crumlin area. From the outset, Michael McLoughlin sought to find the places that people gathered, where they’d be missed, if they weren’t there. Places, like bingo halls, community centres, bowling clubs, where people come together to do things they enjoy. Through the course of these meetings, Michael met lots of really interesting people; often in the company of community officer Mary Lynch, an enthusiastic advocate for people, history and archaeology. Over time, Michael’s capturing of communities in drawings or photographs, became more pared back, mapping the spaces, in capturing the elusive bands of community like the footprints of villages plotted through archaeological field work. The sense that these communities were not new, but had been looking after each other for generations seemed almost tangible. At one of our first meetings in Crumlin, we were told the story of Drimnagh Ladies Club, where local women had each paid for a brick to build it in the 60’s. Michael’s experience of recording has been a bit like this, as he discovered layer upon layer of community and care. 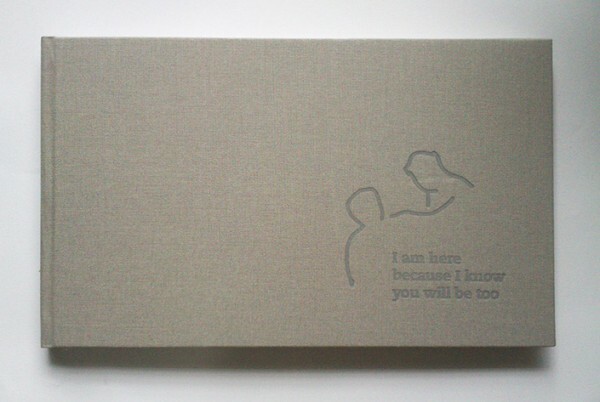 This limited edition artist’s book is an edited compilation of drawings from 2008 to 2012 commissioned under the Dublin City Council Public Art programme funded by the Department of the Environment per cent for art.